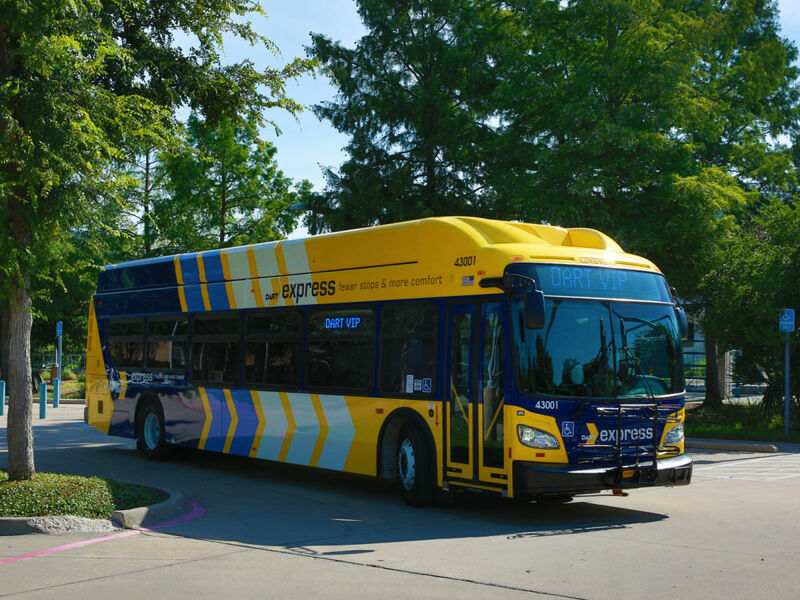 Dallas Area Rapid Transit (DART) has ordered up a passel of new "low emission" buses, powered by natural gas. 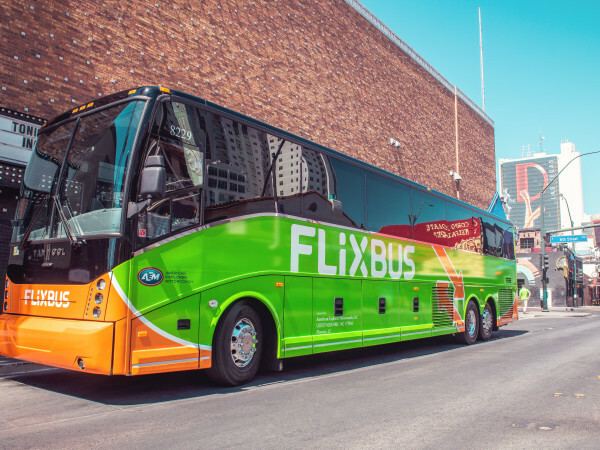 The agency is getting the buses from New Flyer of America Inc., the U.S. subsidiary of New Flyer Industries Inc. The contract is for 82 buses; 41 are firm, and another 41 are optional. The buses will be Xcelsior compressed natural gas ("CNG") 40-foot, heavy-duty transit buses. They're funded by grants from the Federal Transit Administration. DART spokesperson Mark Ball says that some of the new buses will replace existing buses that are old or damaged; others will be added to the fleet for new use on existing routes and new areas. DART's fleet currently includes 639 low-emission CNG buses. CNG buses help reduce nitrogen oxides emissions by 90 percent over conventional diesel-powered vehicles. DART has also ordered seven Proterra Catalyst all-electric battery-powered zero-emission buses in a 35-foot-long option, shorter than their usual 40-foot vehicle. 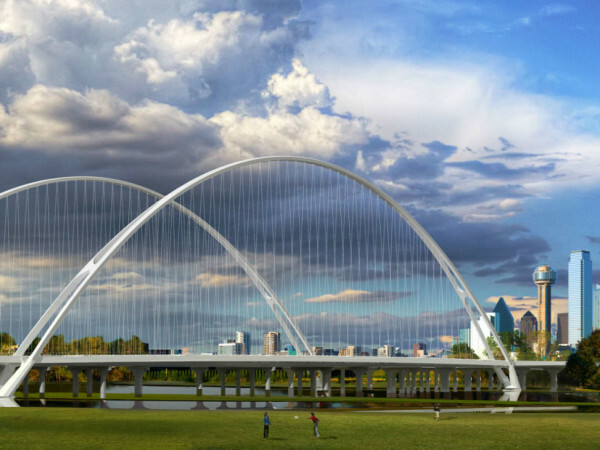 Those will be deployed on the D-Link route that circulates through downtown Dallas.